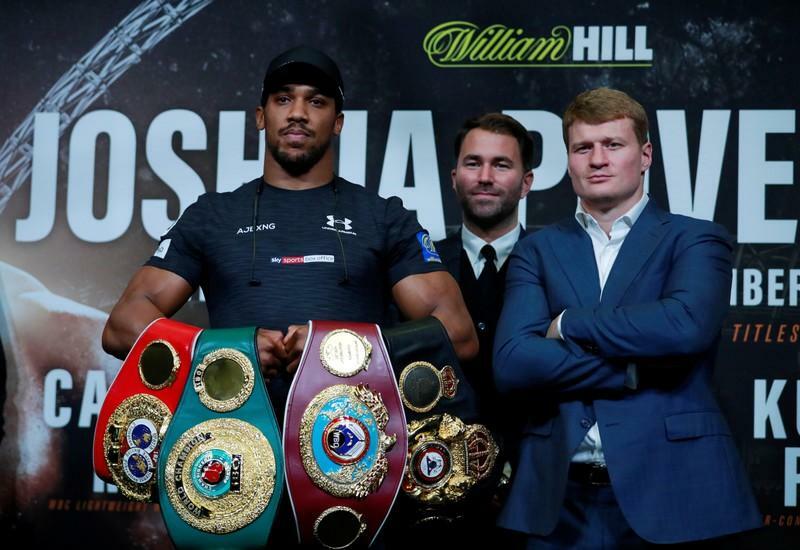 WORLD heavyweight champion Anthony Joshua expects his title defence against Russian Alexander Povetkin on Saturday to be his toughest fight since Wladimir Klitschko — and to end with a similar outcome. Joshua knocked out Ukrainian Klitschko at Wembley in April 2017 and the 2012 Olympic champion is returning to the national stadium for the first time for his 22nd professional fight. The champion is the clear favourite but he was taking nothing for granted and said he had trained for a tough fight.